Read more about my passion for art and what I hope others will take away from it in this Voyage Houston interview. My artwork is featured in the inaugural issue of “Society Texas” magazine - where fashion meets art. 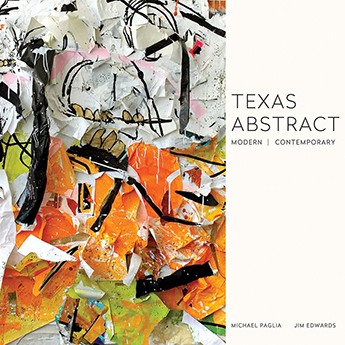 Brad Ellis is a mid-career, Texas-based artist whose focus is on abstract painting.